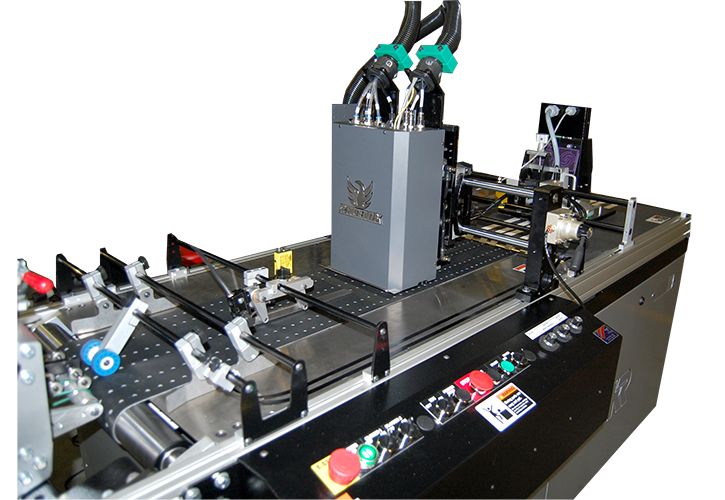 One of the most versatile printing systems on the market today. 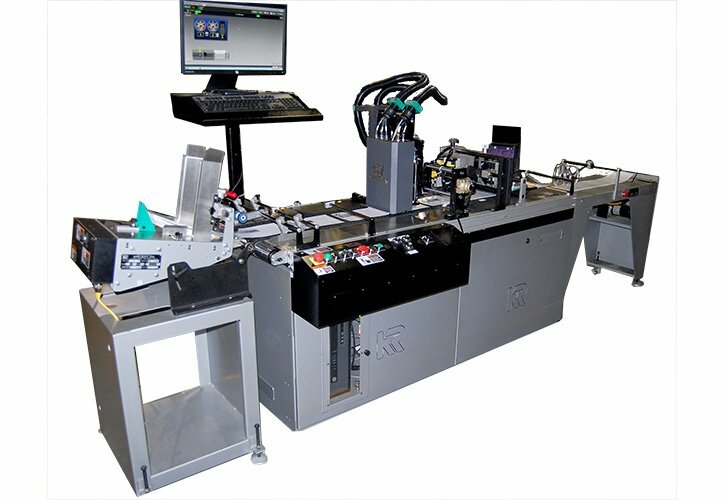 Utilizing the fastest and highest resolution inkjet print head technology, the Phoenix meets the increasing and rigorous demands for printing variable addresses, graphics, dates, times, barcodes, serial numbers, and texts on coated and uncoated substrates. 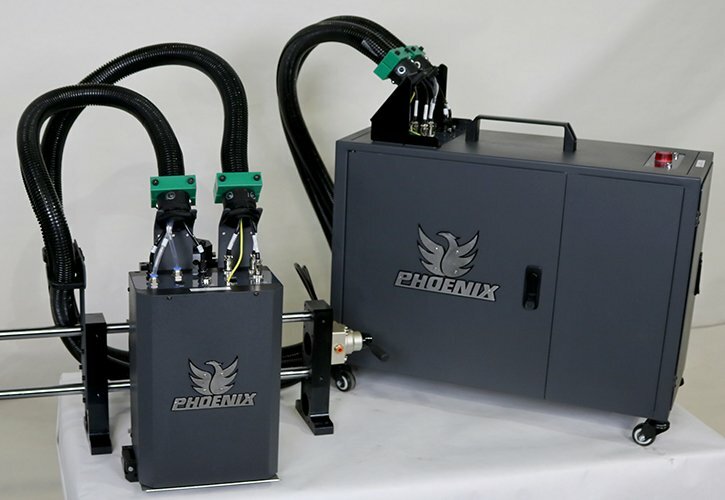 We’ve overhauled our popular Phoenix print head to outperform all other inkjet systems. 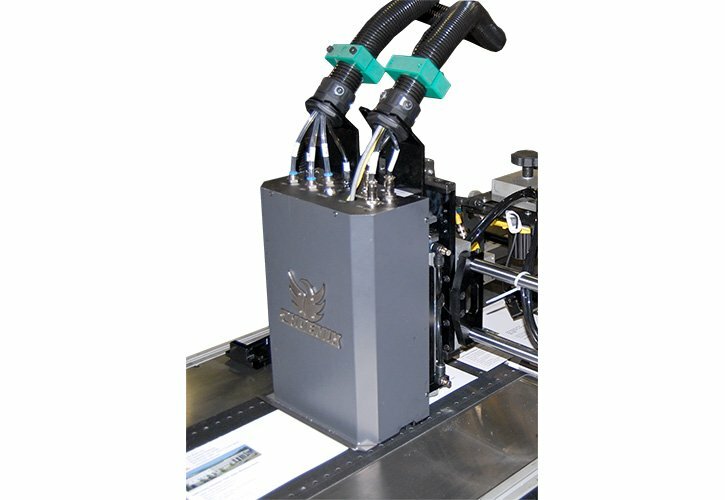 A new print head, new boards and new controls allow the Phoenix HS to run at incredibly fast speeds.